This fall Matt Wertz and I are teaming up for The WIN WIN Tour. Tickets and VIP are Available Here. Tickets are now on sale for my "Jon McLaughlin and Friends" show at City Winery Nashville on 7/26. This show will incorporate the traditional live show, elements of the Dueling Pianos videos, and Surprise guests! Check out my Dueling PiAnOS Series NoW! First two videos with Ben Rector Available on Youtube and Patreon. The lyric video for "Christmas Time is Here (But You're Not)" is out now! I'm super excited about this video and I hope you like it too.Check it out here! 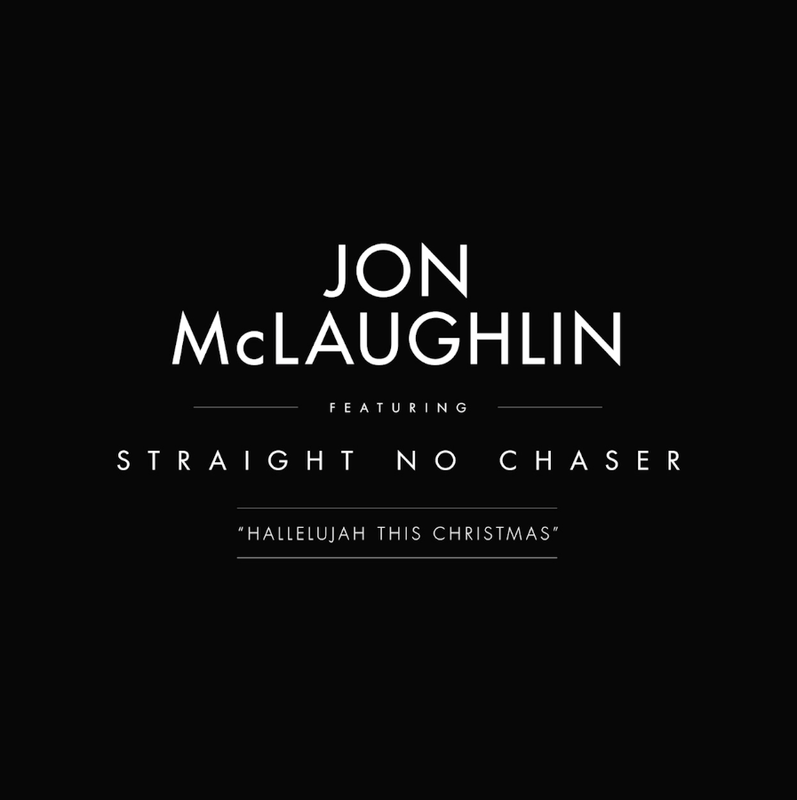 My friends in Straight No ChaseR, made a little video with me for "Hallelujah This Christmas" Watch the Video HERE. Get your autographed copy of Red & Green and Get my brand new holiday sweater Here. RED & green Is Available now on SPotify and Itunes. Check out the first Single "Christmas Time IS Here (but you're not)" off my Christmas EP NOW! THe EP RED & green comes out November 17th. In my latest Dueling Pianos video, Matt Wertz and I combine "Slow Motion" off that record and my track "Always On My Mind". Sign Up on Patreon For Early Access and watch the Full video HERE. Last May I performed the entire Indiana record with the Anderson Symphony Orchestra. Throughout May I will be publicly releasing a few videos from the ASO performance and the first one is now live on Patreon. By popular demand I'm adding a 3rd show in Indianapolis At THe Hi-FI! This will be a special solo performance with a different set list. Tickets go on sale 12/19 at 10am ET. Honored to once again be a part of Balsam Hill's Celebrities for Smiles campaign to raise money for Operation Smile!you can bid on this ornament and others HEre. 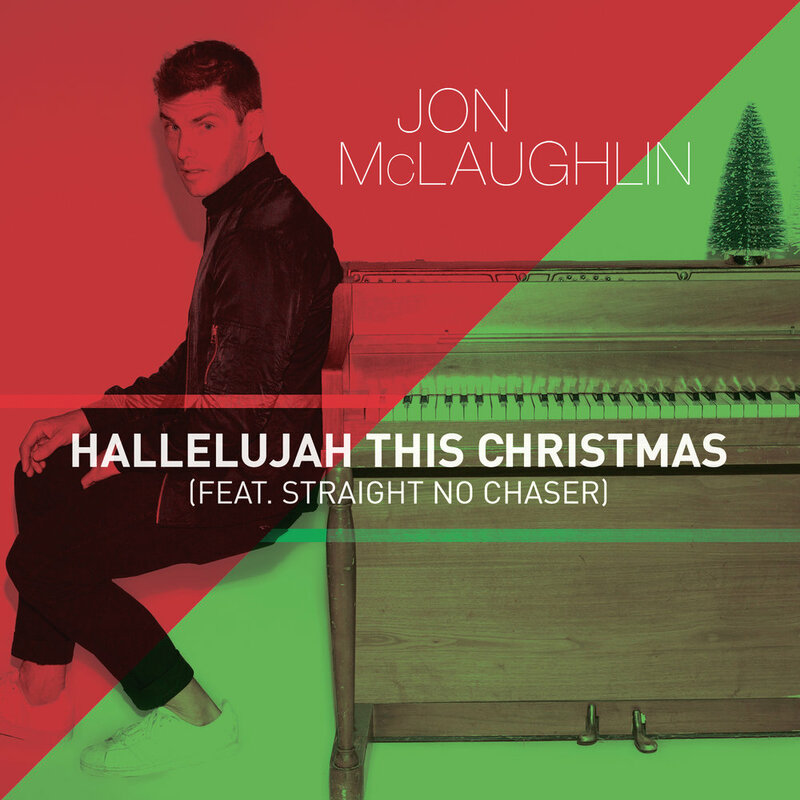 Stream “Hallelujah This ChristmaS (feat. Straight no chaser)" off Red & Green and Get the song on itunes now! 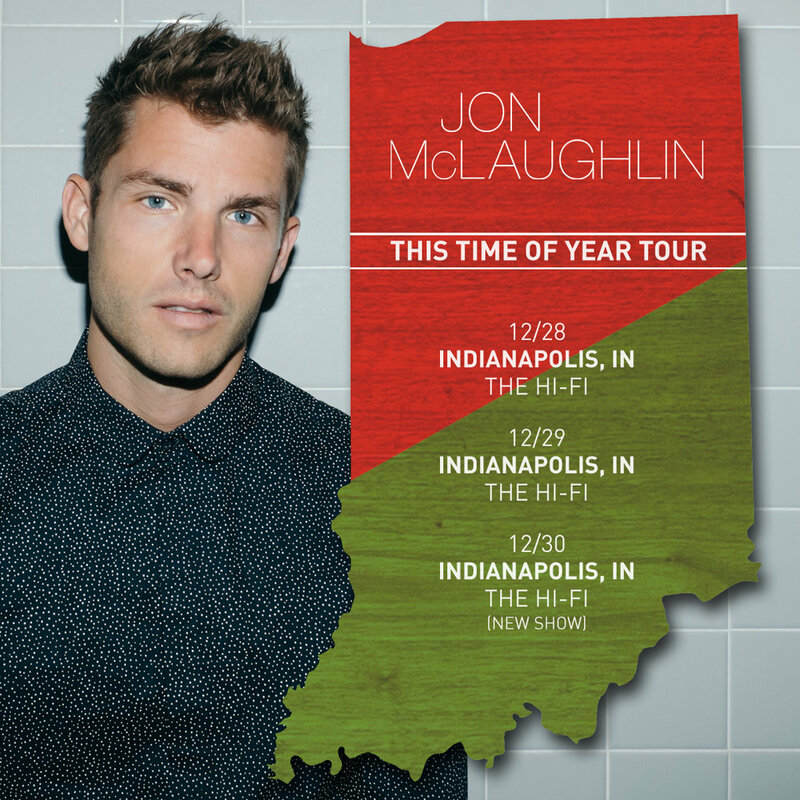 I'm heading out on my "This Time Of Year Tour" in December. I’ll be kicking the tour off on December 8th, and YOU SHOULD COME TOO! © 2016 Jon McLaughlin. All Rights Reserved.